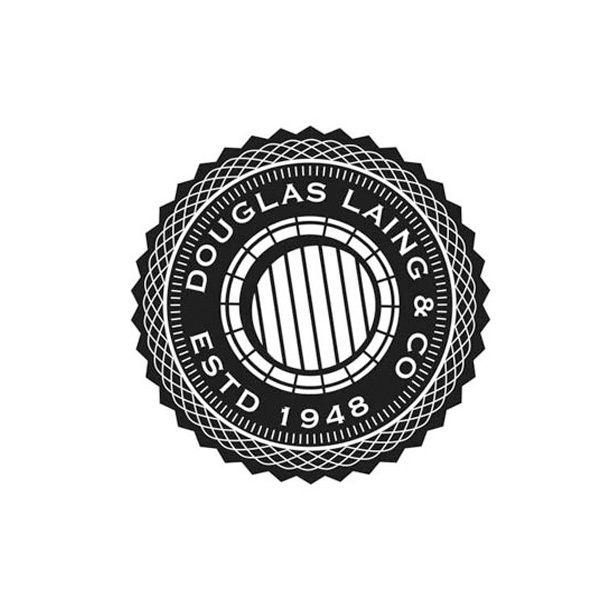 Douglas Laing is a family owned and operated independent bottler that was founded in 1948 in Glasgow, Scotland. 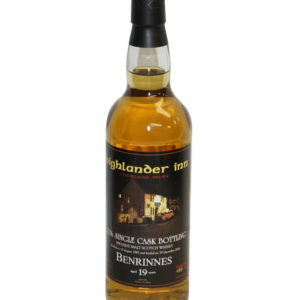 They release a wide variety of whiskies, including those in the single cask, single grain, single malt and blended categories but they have a particular focus on extremely rare whisky. Unlike many other bottlers, Douglas Laing make a point of bottling whisky straight from the casks that they found them in (rather than adding finishes or opting for more maturation in different casks), meaning the spirit that you get is just as the distillers intended. Their main aim here is to provide whisky lovers with an experience that is as close to drinking straight from a cask in a distillery’s warehouse as possible. In recent times, Douglas Laing purchased a plot of land beside Glasgow’s River Clyde and began building the Clydeside distillery, it is set to open in 2020.